First impressions, they say, are everything. That’s why it’s so important that the first thing that greets your guests when they walk up to your front door is the right outdoor lighting. And whether you want to create warmth, add a little drama or simply brighten a walkway, there’s a lighting product that can make the outside of your home both inviting and safe. This guide will help you decide which ones best suit your needs, with lighting tips for just about every aspect of outdoor lighting and descriptions of some of the most useful and popular products. Landscaping with light can be easier – and more imaginative – than ever. 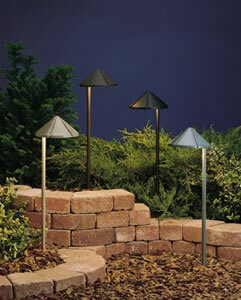 Here are some helpful definitions of common lighting techniques used in landscape lighting. Use one or more of them to achieve a look that’s natural and multi-dimensional. Shines light down from large trees or eaves to focus on a particular object and achieve a natural look that simulates sunlight or moonlight. Places fixtures in the ground and directs light upward to a create a dramatic effect that accentuates the texture of leaves on trees or the detail in a trellis or archway. Positions light sources in front of an object to highlight important features and details. Illuminates objects or plants from the back to reveal their shape and form while decreasing texture and eliminating detail. Aims the light from the side to emphasize texture and create strong shadows. 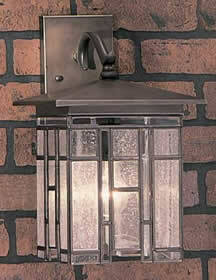 Uses a floodlight or another source of wide light to illuminate large areas for evening entertaining. 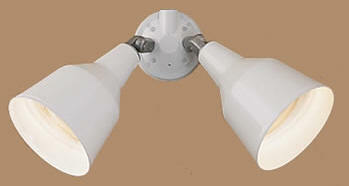 Lights and accentuates certain objects or areas, like statues or gardens, from two or more points. Positions the light source close to a wall or the bark of a tree to bring out its texture. Provides light for certain areas, like paths or steps, so people can navigate safely.